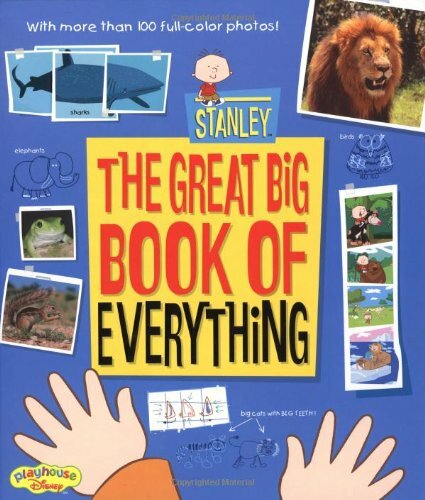 It's Stanley's Great Big Book of Everything-the handy-dandy reference book that Stanley uses to explore the animal world on his hit Disney Channel show. With 96 pages of fun and fascinating animal facts, colorful photos, and brilliant artwork, this book is both comprehensive and refreshingly entertaining. Kids will have fun discovering the captivating world of animals for themselves-just like their animal-mad friend Stanley!